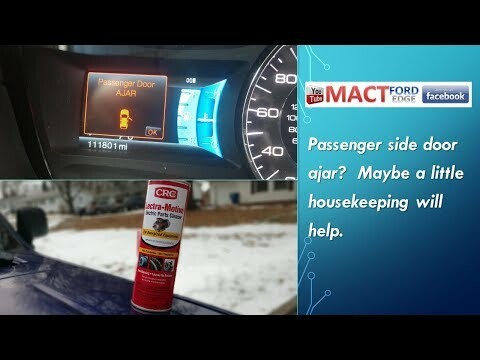 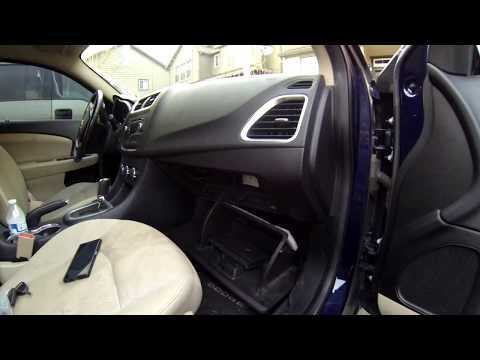 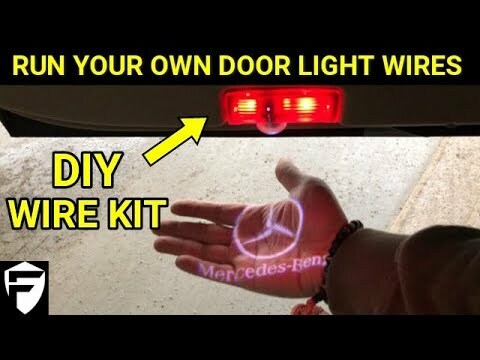 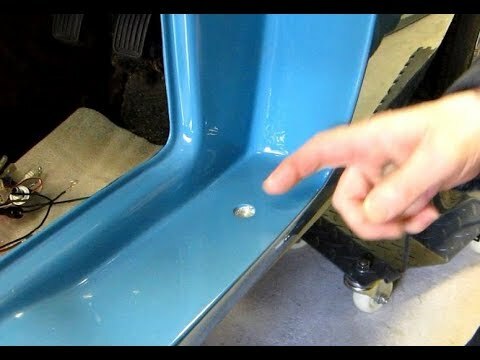 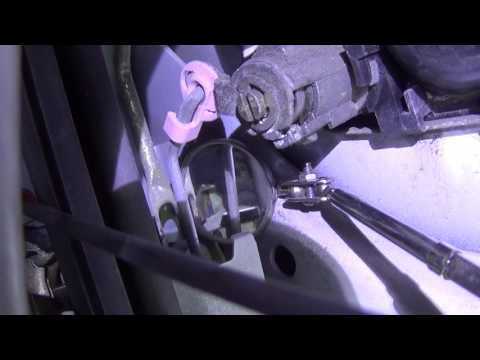 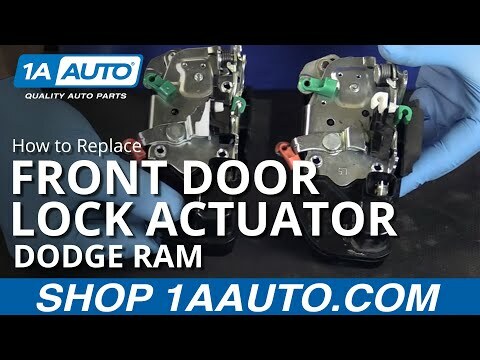 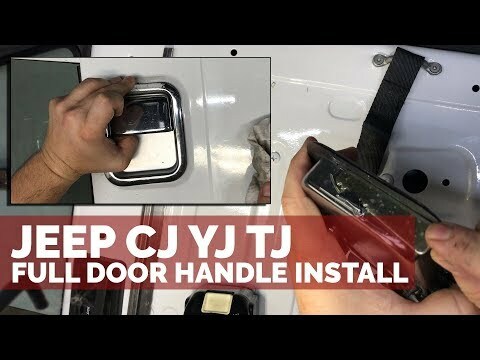 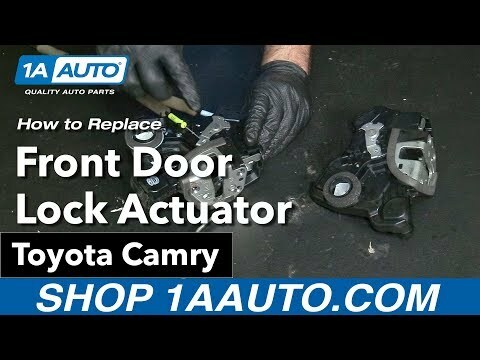 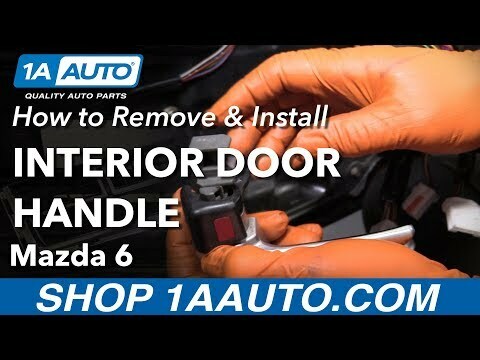 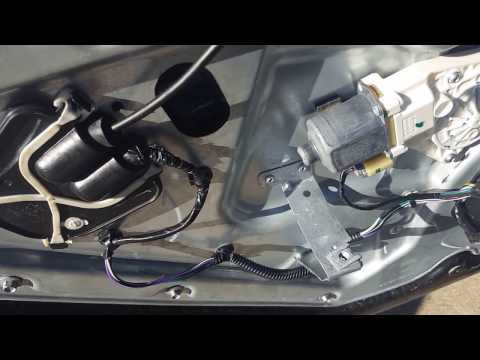 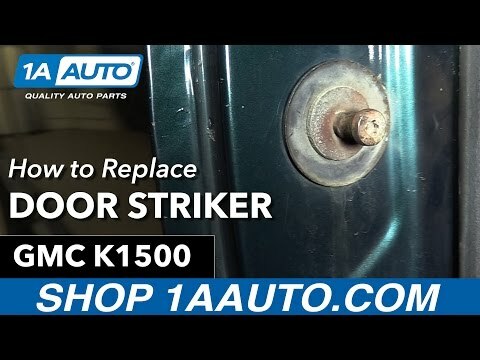 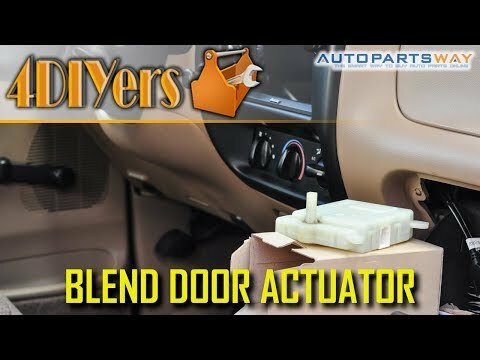 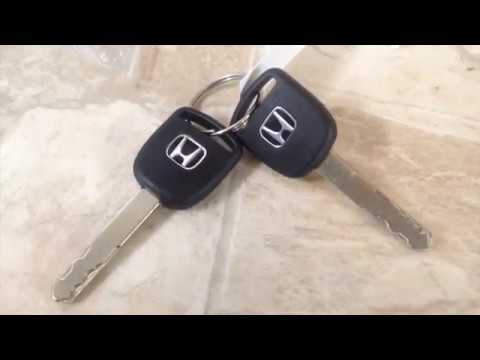 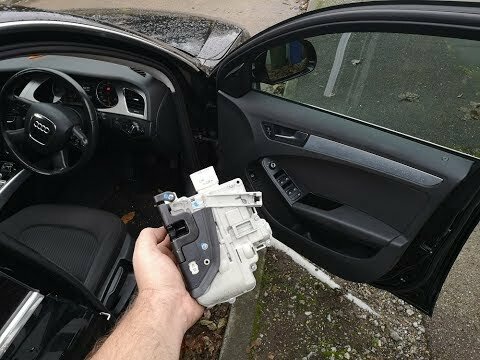 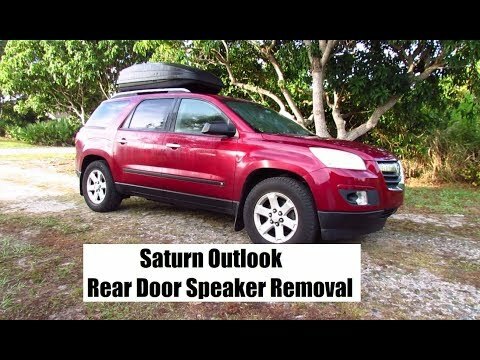 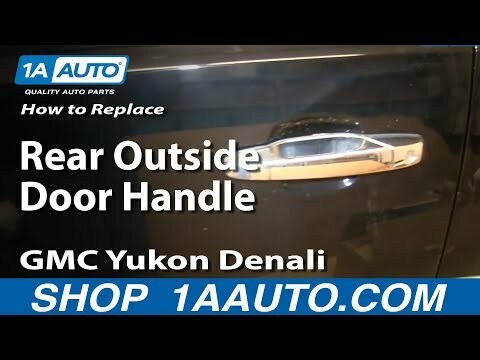 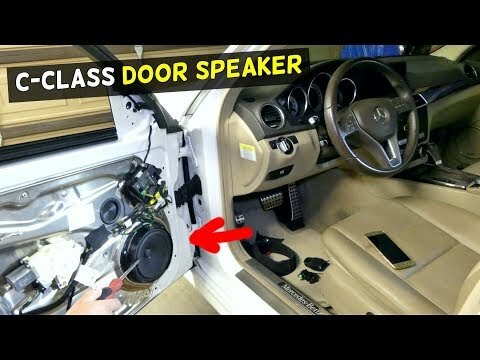 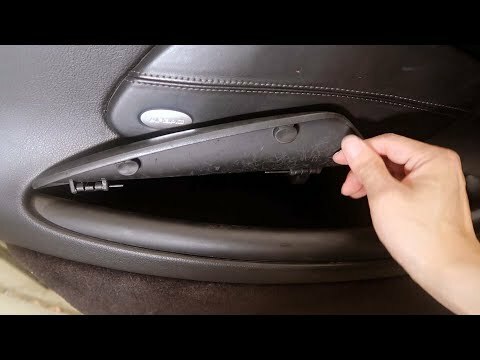 BBQ&BOLTS S01 EP11 – DIY Door lock replace on a Honda Element for $28! 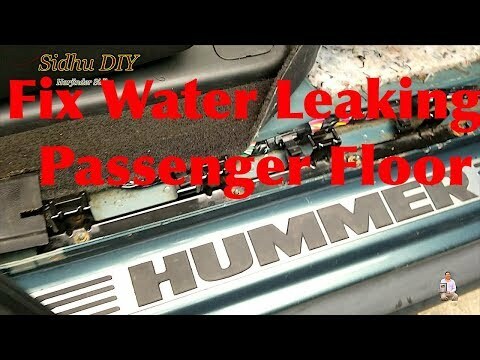 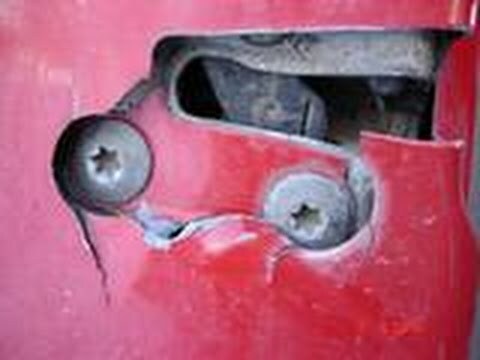 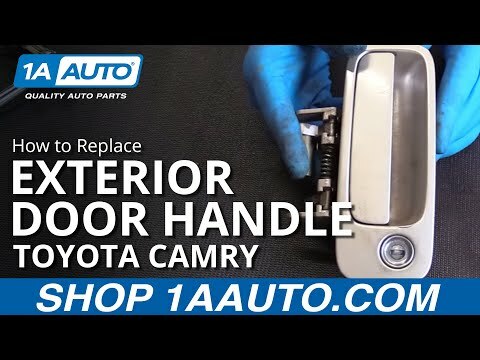 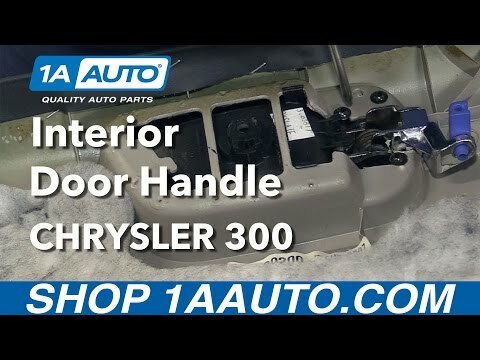 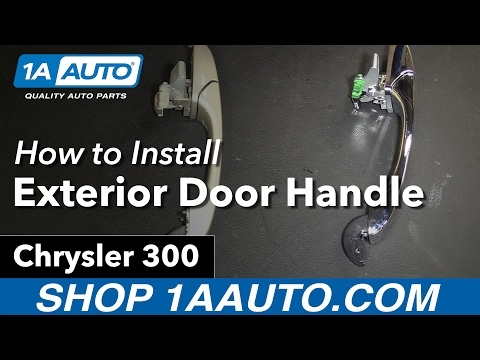 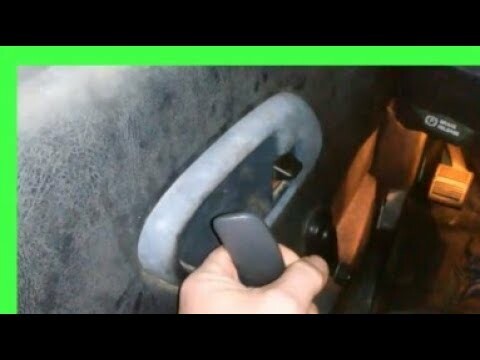 Chevy truck door handle does not work on the inside! 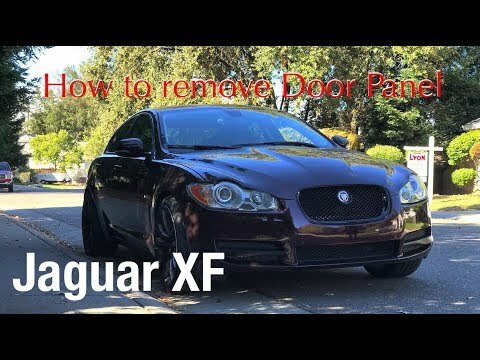 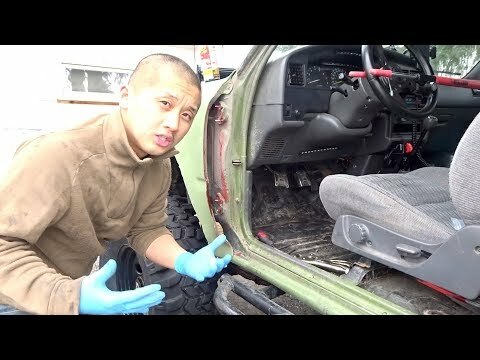 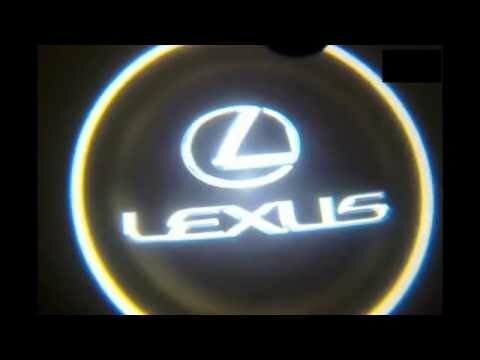 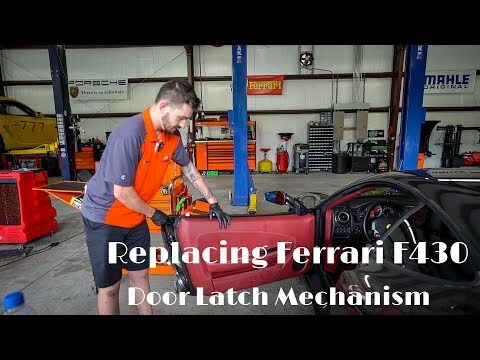 How to repair the right way! 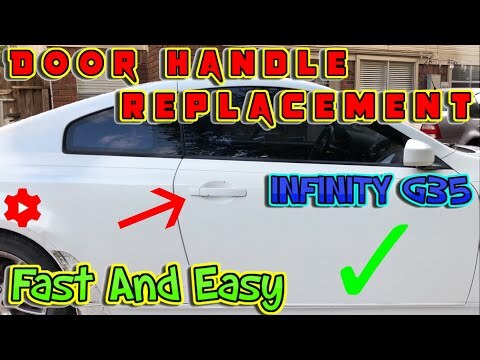 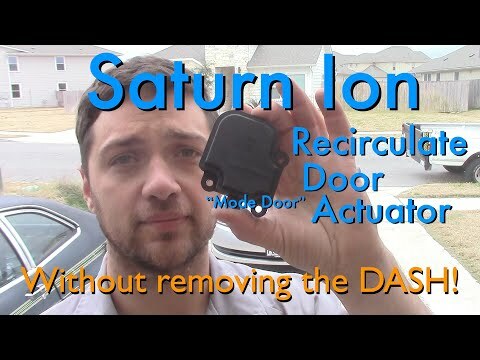 this seem to be a common issue, and although its a design flaw, its initiated by sagging door hinges, causing the door to strike destructivly each time its closed. 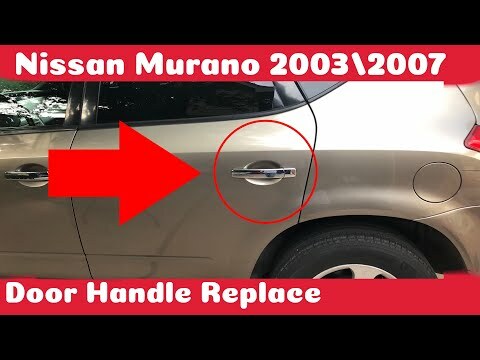 this is an easy repair. 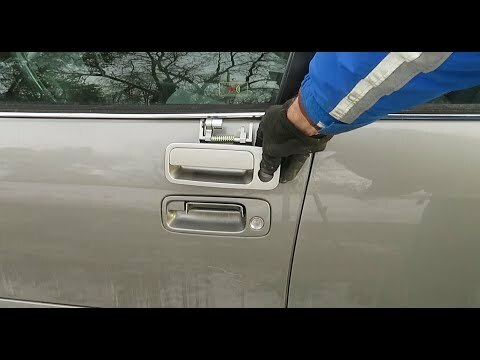 Fixing the bad gm truck plastic handles.